TIRANA (Albania), January 15 (SeeNews) – The European Bank for Reconstruction and Development has signed a loan of up to 15 million euro ($17.2 million) to finance a project of Albania’s Tirana Water Supply and Sewage company (UKT) for improving the municipal water services, the bank said. The project aims to assist the company in providing a more resilient water system, reaching its objective of providing a 24 hour water supply by 2021, reducing the company's operating costs by supplying water by gravity versus the high cost of pumping groundwater, and increasing sustainability by removing/reducing the company’s reliance on depleting and polluted wells to supply Berxull. In this context, the bank is seeking a consultant to assist the EBRD in monitoring the implementation of the contracts related to different components of the project and to ensure that investments are implemented within time and budget, and in accordance with the project legal agreements. The consultant's assignment is expected to start in first quarter and has an estimated overall duration of 24 weeks. The estimated cost of the assignment is up to 175,000 euro, exclusive of VAT. The deadline for submitting bids is February 4. 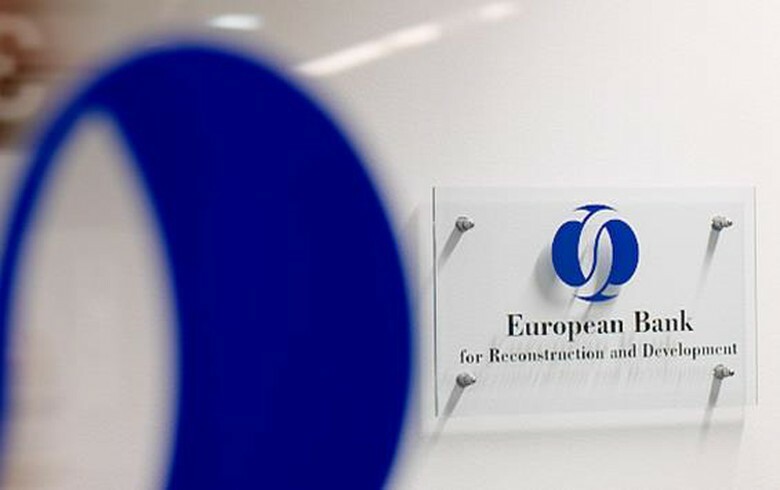 “It is anticipated that the contract will be financed by the EBRD Shareholder Special Fund,” the bank said, adding that the consultant will be a firm or a group of firms preferably with previous project experience related to this assignment. UKT is majority owned by the municipality of Tirana with 82.5%, the municipality of Kamza owns 14.6% and the municipality of Vora owns the remaining 2.9%. The company serves around 700,000 customers.